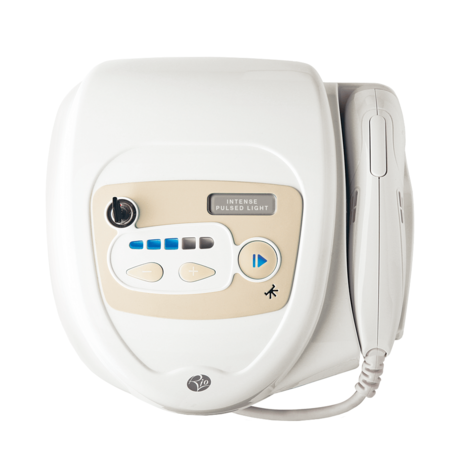 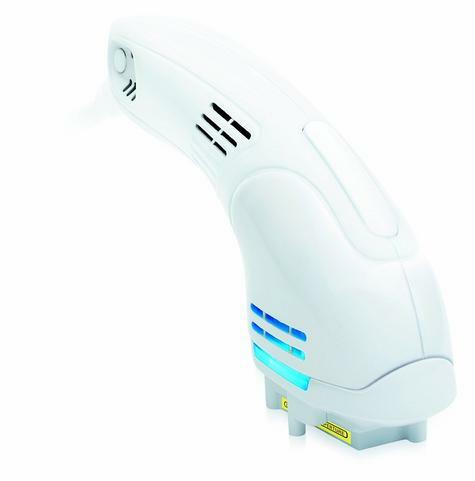 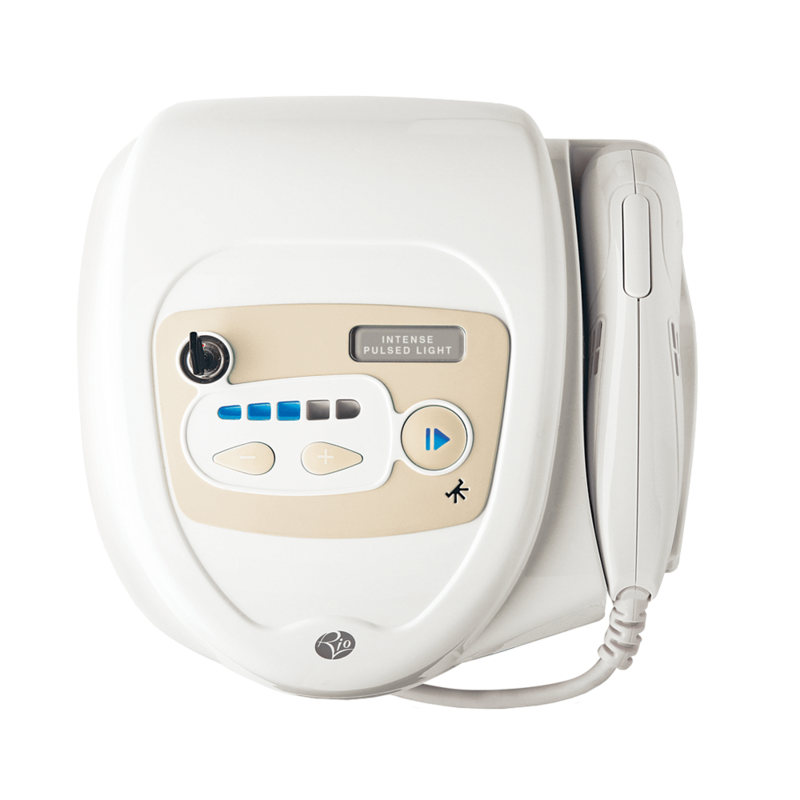 The Rio Intense Pulsed Light hair remover uses the latest intense pulsed light (IPL) technology. 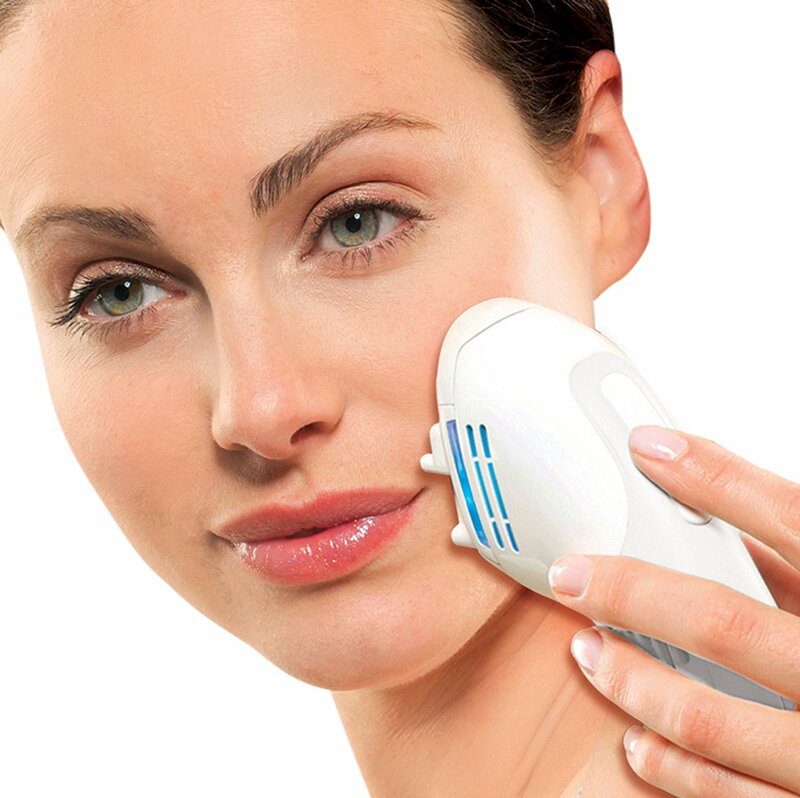 Placed gently against the skin, pulses of intense light are delivered directly to the hair follicle with enough energy to destroy the root without affecting the surrounding area. 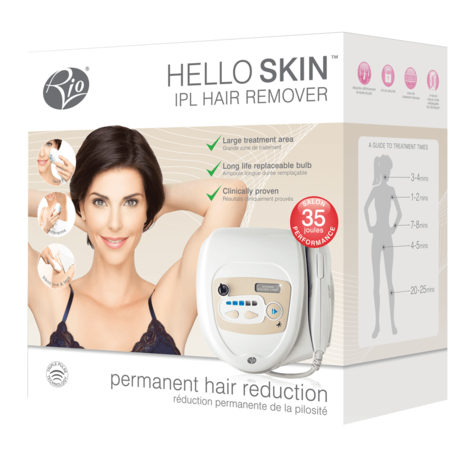 IPL delivers quick and efficient long term hair reduction and is suitable for larger areas such as legs, arms, underarms, bikini line, back, chest and certain areas of the face. 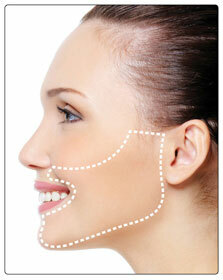 The Rio IPL hair remover can be used safely on the face within the area illustrated by the white dotted line (below right). The Rio IPL hair remover should not be used around the eyes or on the lips. 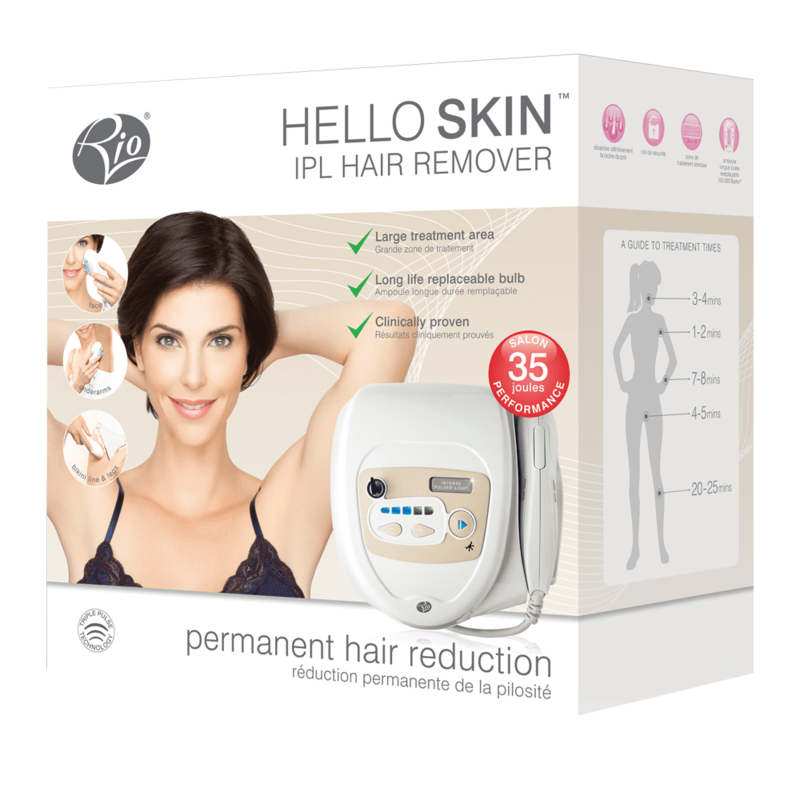 The Rio IPL hair remover is not suitable for tanned or dark skin tones, for example, those of Afro-Caribbean, black African, Indian or Pakistani decent. 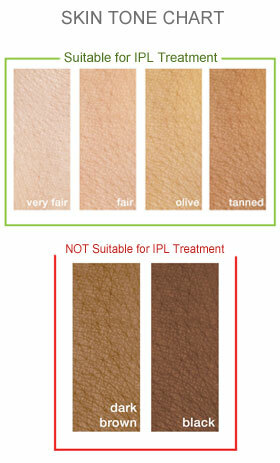 Even if your skin tone appears to be suitable on the skin tone chart below, do not use if close relations (parents/grandparents) have skin tones as described above as the process may not work. 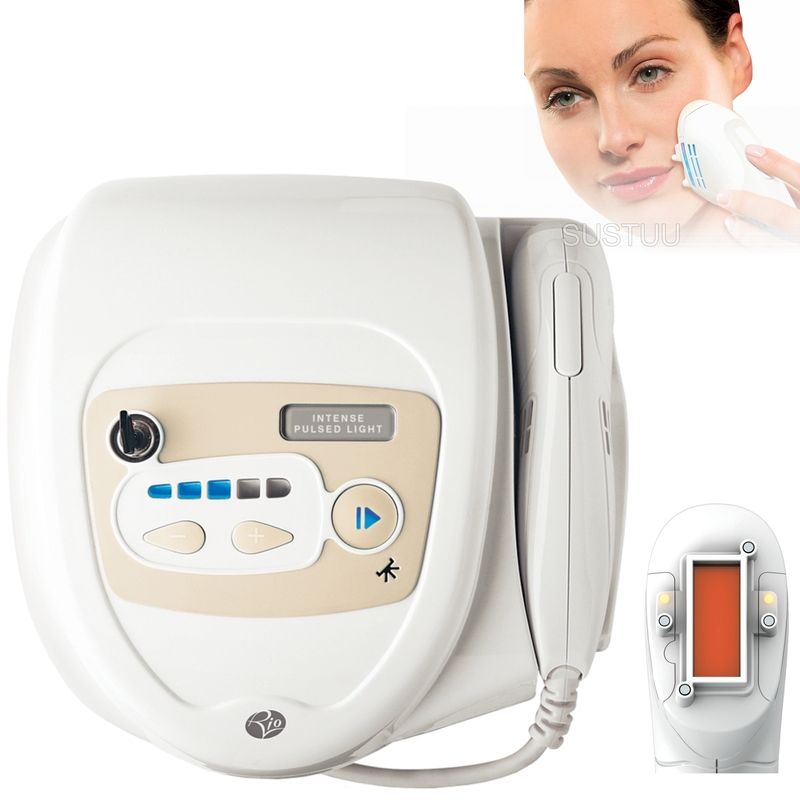 IPL is not suitable for red, light blonde, grey or white hair. The Rio IPL hair remover is not for use on or by children under 14 years old and not for use on or by children between 14 and 17 years old without parental supervision. 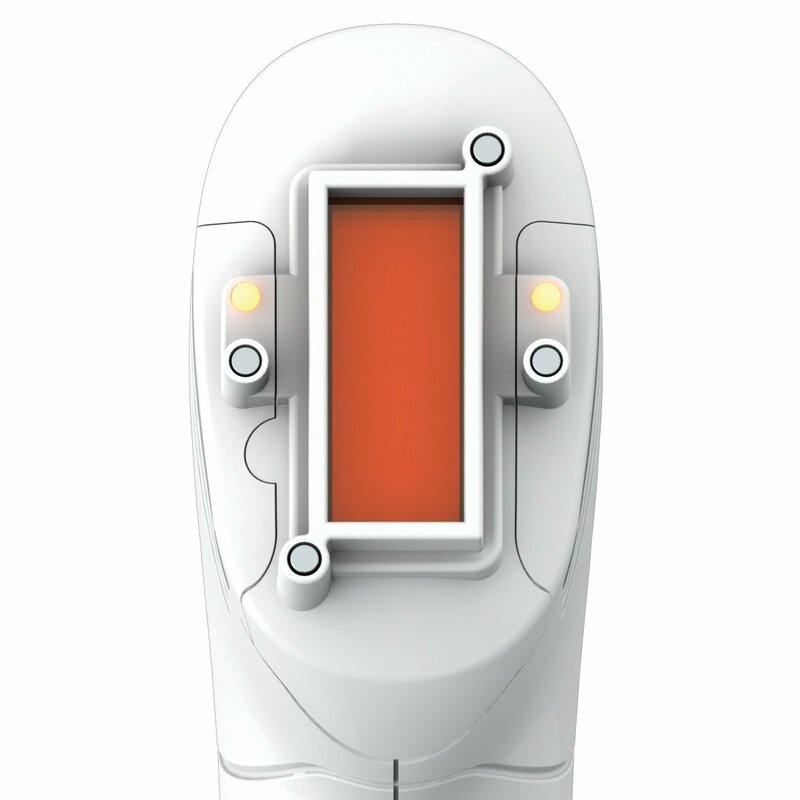 Built-in security features with key.